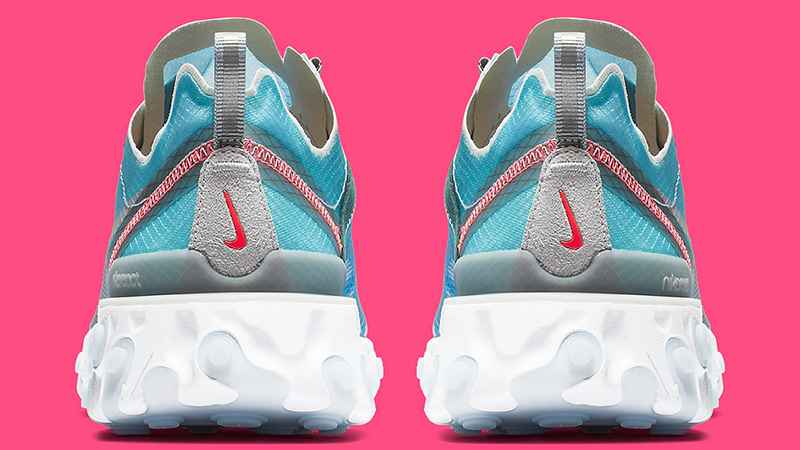 Tropical hues take over the Nike React Element 87 Royal Tint. 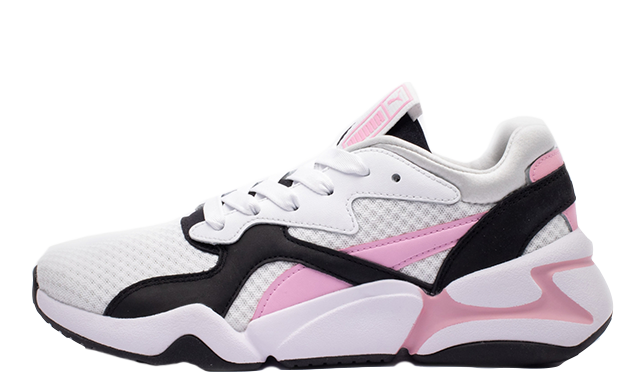 This summery release is covered in with eye-catching detailing which will appeal to sneakerheads and fashionistas. 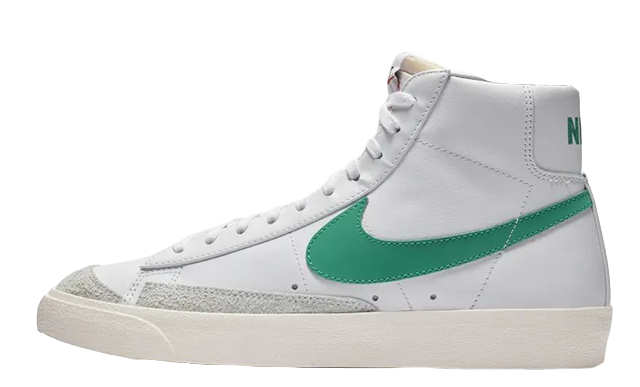 Nike’s futuristic silhouette stole the show when it first released in 2018, so we predict that this fresh colourway will fly off the shelves in no time. 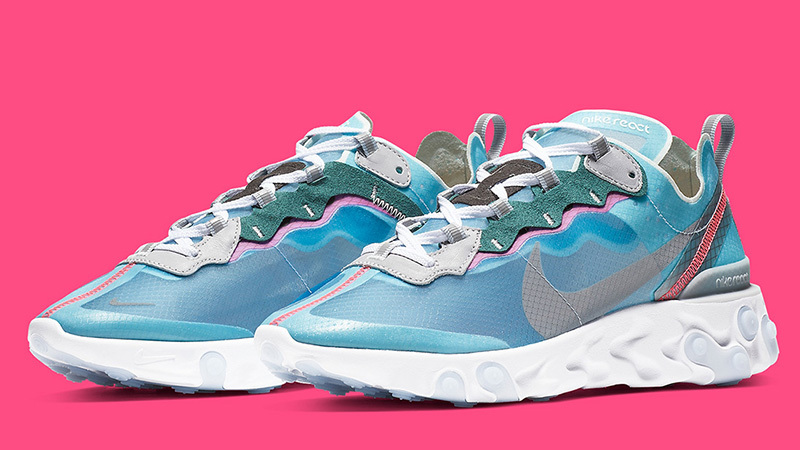 Decorated in a beautiful colourway which encompasses blue, green, pink and a flash of silver, the Nike React Element 87 Royal Tint is a must-have for any collection. 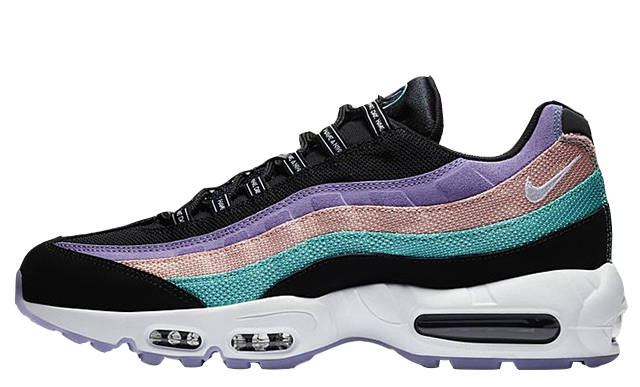 The sneaker’s semi translucent upper continues to bring a unique look, while a low slung metallic Swoosh dives into the midsole. 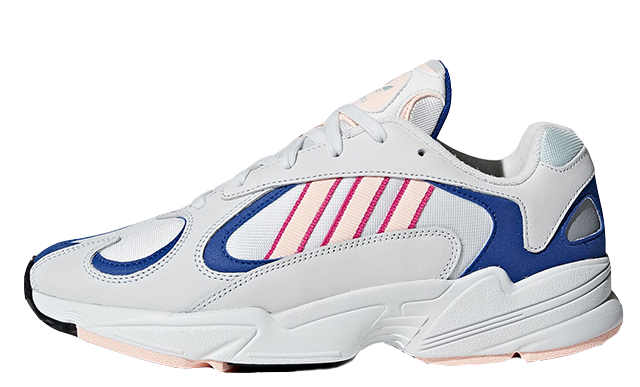 Another eye-catching deconstructed element arrives in the form of a wavy, trail-style lacing system, which is crafted from leather and highlighted with reflective accents. Under foot, the React Element 87 is fitted with Nike’s expert React cushioning, while pastel blue plugs add an interesting touch of contrast. 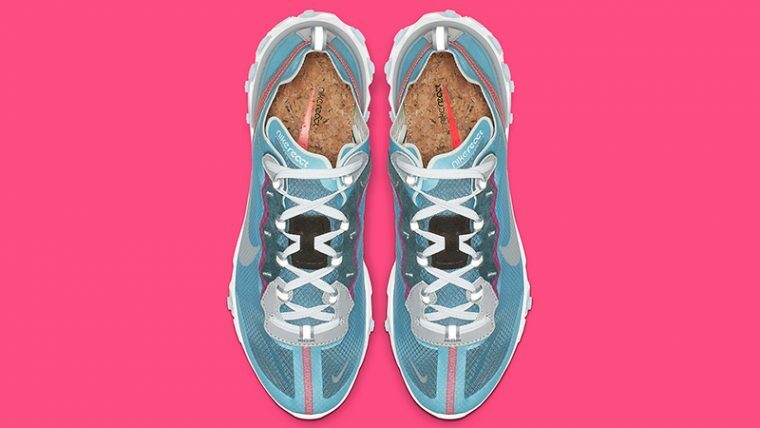 The Nike React Element 87 Royal Tint is set to arrive very soon, so be sure to click the bell icon above for release reminders on the run up to launch, plus a helpful email alert as soon as this pair goes live! 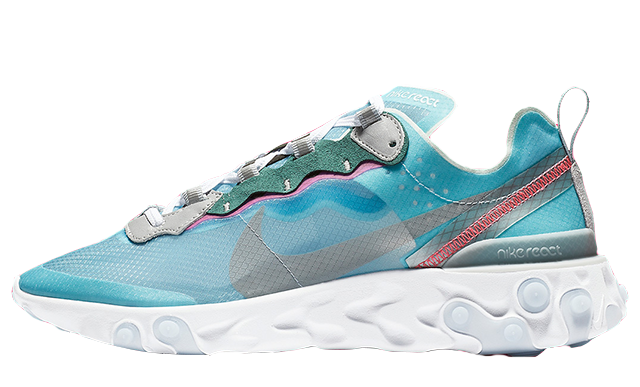 You can find more Women's Nike React Element 87 Trainers Release Dates here!